International Stadium Yokohama known as simply Nissan Stadium for sponsorship reasons, is the largest all-seating stadium in Japan with a capacity of 72,327. 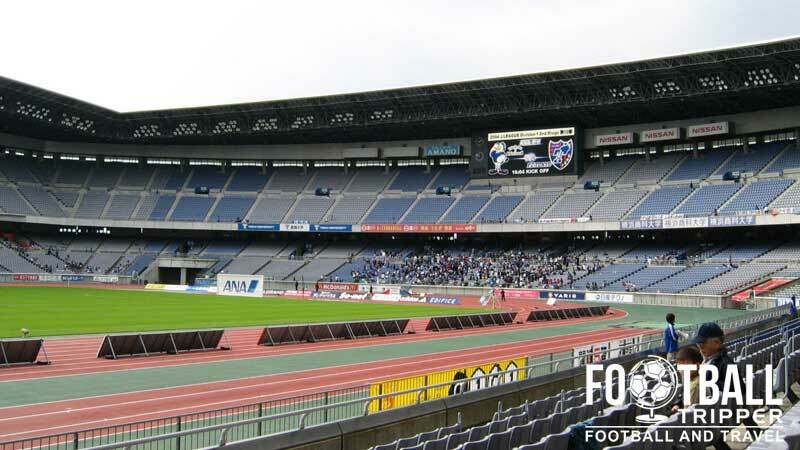 Famous for hosting the 2002 World Cup Final, it is now the home of J.League side Yokohama F. Marinos FC. International Stadium Yokohama is a multi-purpose sports stadium which first opened on 1st March 1998. Costing an estimated 60 billion Japanese Yen to construct, it is the largest all-seater stadium in Japan and was envisioned to host a multitude of sporting events by the municipal of Yokohama City. With a large athletics track around the perimeter of the pitch, and additional space allocated for long jump, it’s safe to say that the International Stadium wasn’t exactly purpose built for football. Nevertheless it was chosen to host three group matches and the final of the 2002 World Cup between Brazil and Germany (2-0). The three group matches Yokohama hosted were Japan v Russia (1-0), Saudi Arabia v Republic of Ireland (0-3), and Ecuador v Croatia. As there were 10 host venues from Japan, and 10 more from co-hosts South Korea, the stadium didn’t host as much games as it perhaps should, although it did of course host the most important one of all. 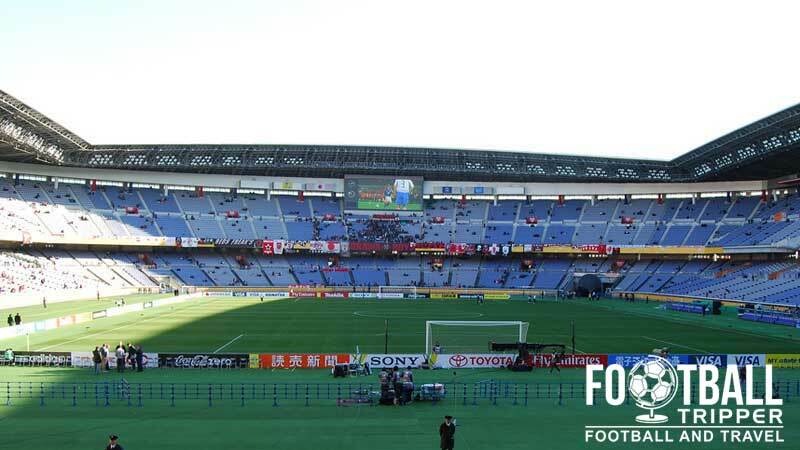 Yokohama’s International Stadium has also hosted the FIFA Club World Cup on and off since 2003. 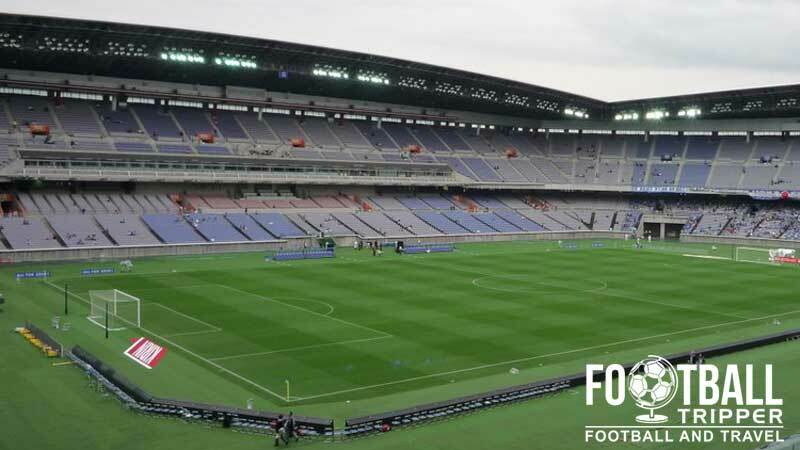 Essentially pitting the winners of each continents Champions League Winners against each other, the Japanese stadium has hosted many prestigious finals including Boca Juniors v Milan in 2007 and Corinthians v Chelsea 2012. For many years Yokohama City had signed a naming rights agreement with Toyota, however on 28th August 2009, Nissan Motors announced that they would not be renewing their rights. However, on 1st March 2010 – the day the deal expired, it was announced that they had acquired the rights for three more years, once again giving the ground the name of Toyota Stadium Yokohama. 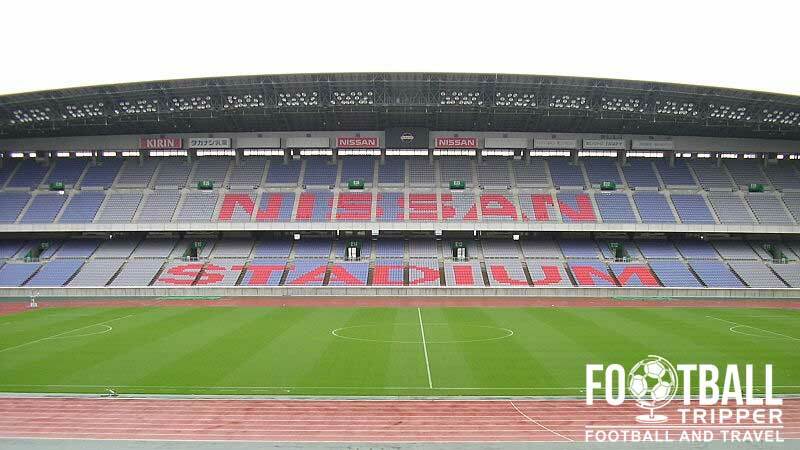 Nissan Stadium consists of the following four stands: North, East, South and West.